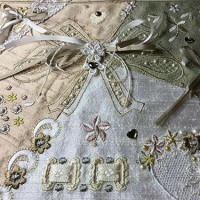 This month only save $123 on the The Embroiderers Prayer Bundle! 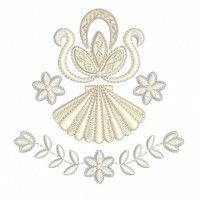 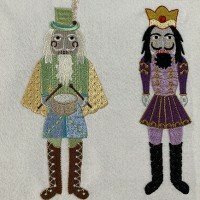 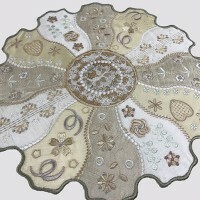 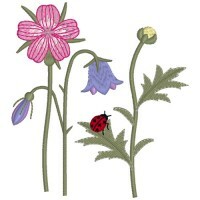 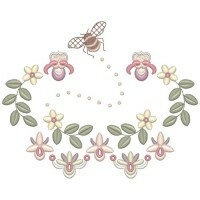 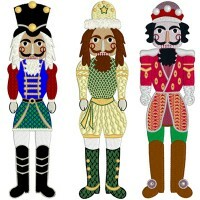 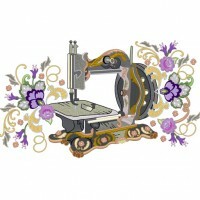 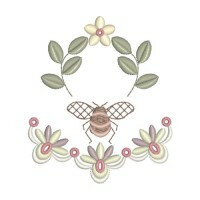 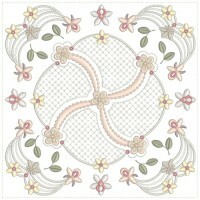 Here are the most recent embroidery designs from Graceful Embroidery. 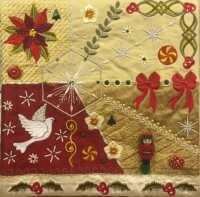 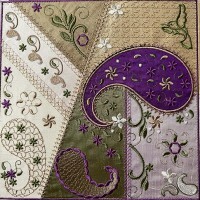 Create large areas of embroidery by combining designs. 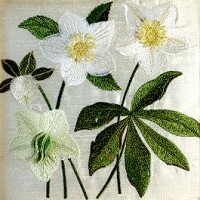 Featuring hellebores in all their diversity and glory. 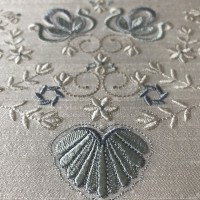 Including two pretty shells and a detailed buttonhole. 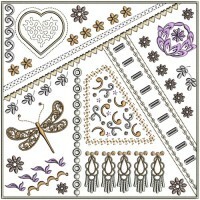 Celebrate embroidery used on special heirloom projects. 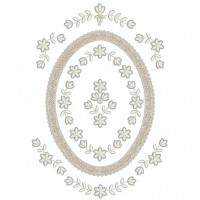 Delicate monotone designs to embellish heirloom items. 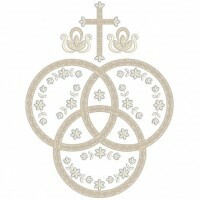 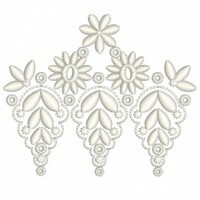 Lovely heirloom designs perfect for Christening gowns. 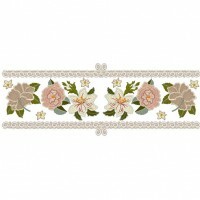 Delicate floral sprays enhance a lovely antique. 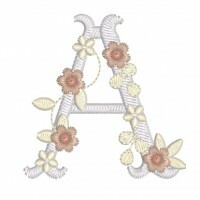 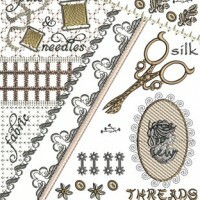 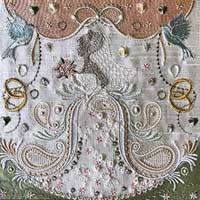 Here are the all time favorite embroidery designs from Graceful Embroidery. 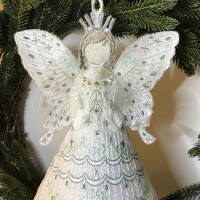 Make a fabulous 3D angel to display on your tree. 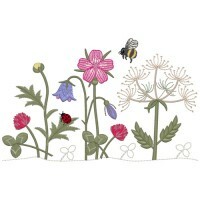 Capture the beauty of the summer meadow. 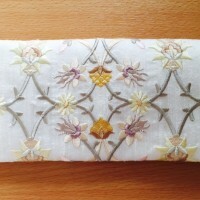 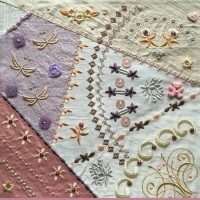 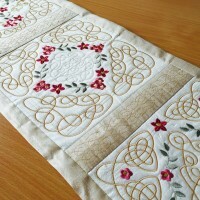 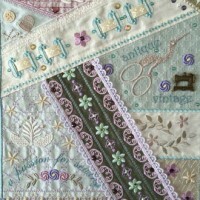 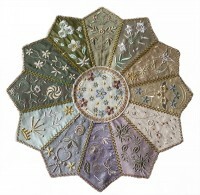 A stunning Dresden style quilt block. 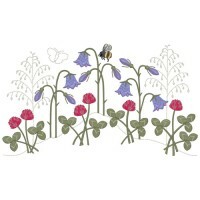 Large designs featuring rows of wild meadow flowers. 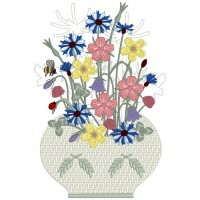 A vase of summer flowers which will last forever. 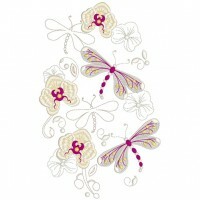 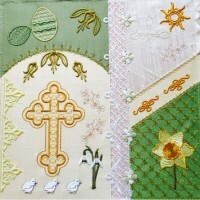 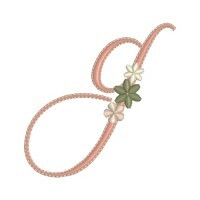 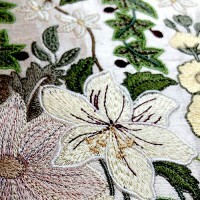 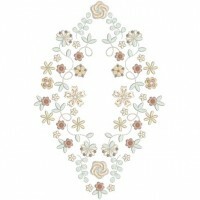 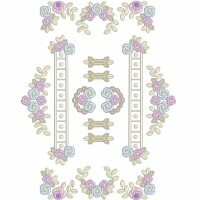 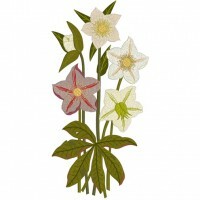 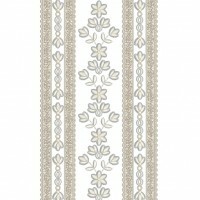 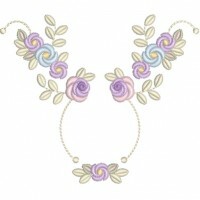 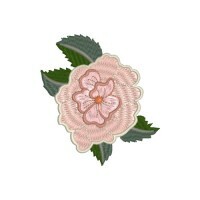 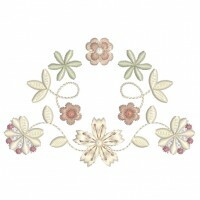 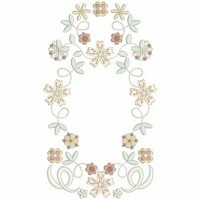 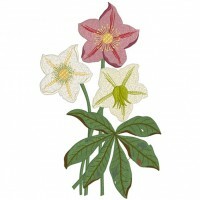 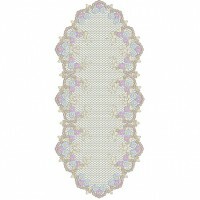 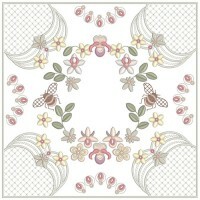 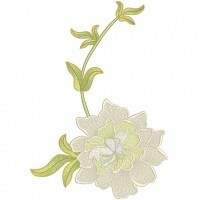 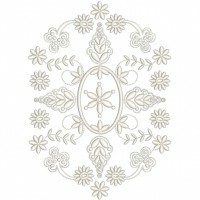 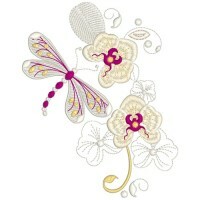 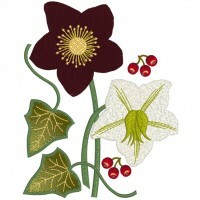 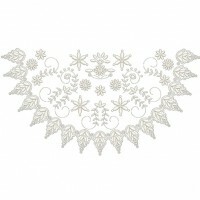 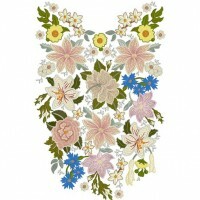 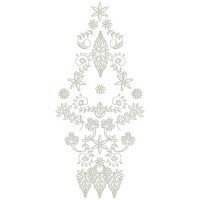 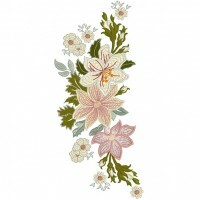 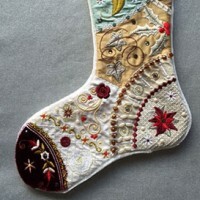 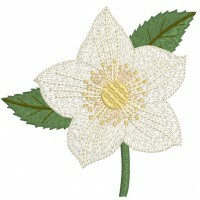 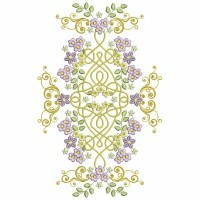 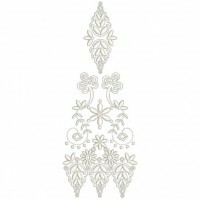 Here are the current season's most popular embroidery designs from Graceful Embroidery. 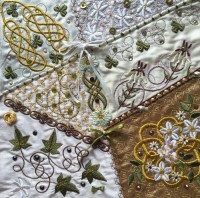 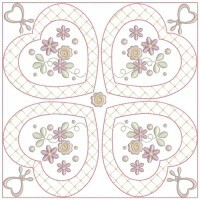 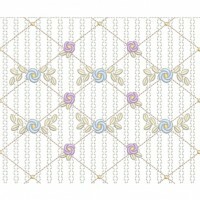 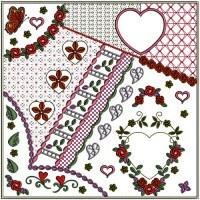 Pretty bullion rose designs with smocking panels. 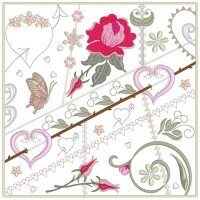 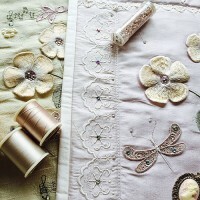 Smocking panels and dainty roses for heirloom projects. 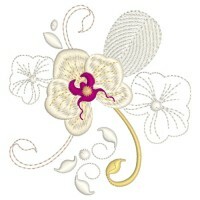 Capture the elegance of phalenopsis orchids. 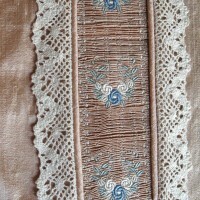 Horizontal smocking panels with dainty roses. 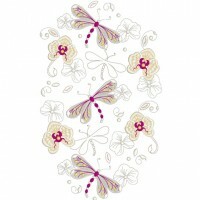 Larger designs with more orchids and dragonflies.